Gold Rushes of the Whipstick explores the history of the diggers who turned to the Whipstick forest in the hope of making their fortune, once the rich alluvial diggings of Bendigo had given up its treasure. 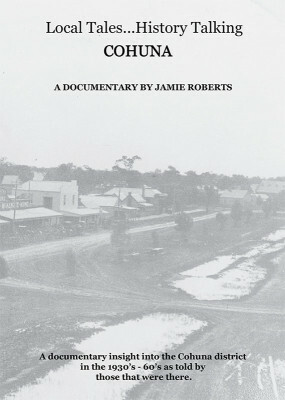 Really enjoyed the doco – well paced, beautifully shot. I loved the aerial shots of the amazing landscapes. 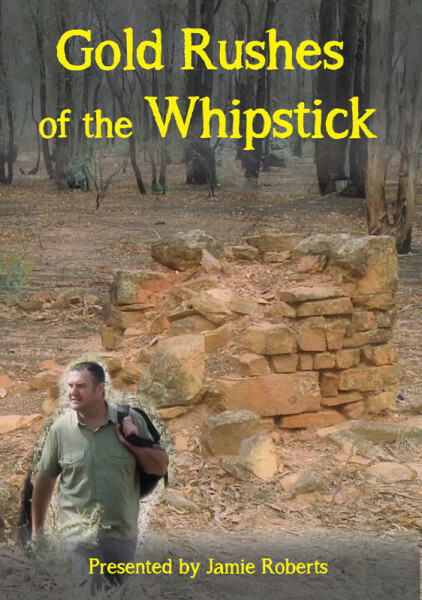 I had no idea the Whipstick, Kanarooka had such a rich past. 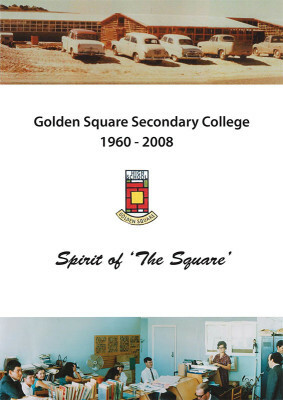 The character voice overs added a rich dimension.